John Prudhomme | The Cagle Law Firm, P.C. John Prudhomme is a litigation attorney with years of experience handling a wide variety of complex civil matters. John has represented clients throughout the State of Texas and across the United States. John has handled cases on both sides of the courtroom, having represented the interests of plaintiffs and defendants in complex and diverse personal injury cases. His experience working for insurance companies and for individuals injured by the negligent acts of others provides a unique insight into each parties’ approach to litigation. John has litigated premise liability cases, transportation cases involving commercial vehicles, and car wreck cases in both State and Federal Courts. 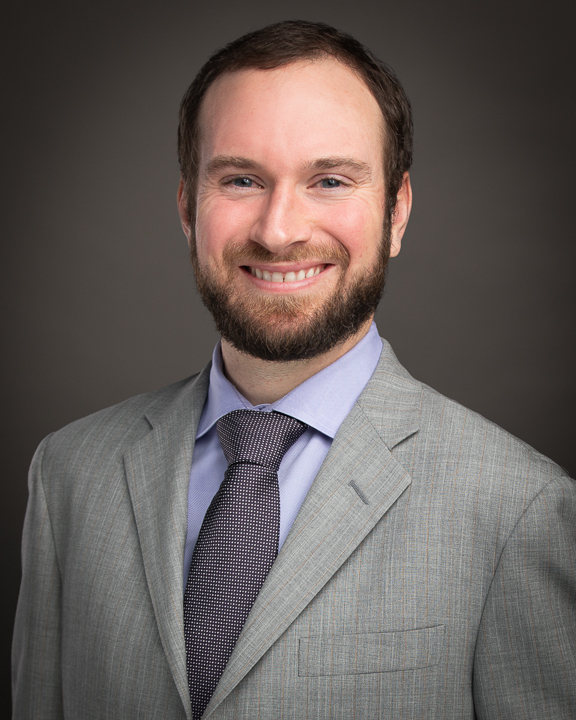 John’s multi-dimensional litigation background allows him to provide injured individuals with perspective on how the other side will defend a case and an understanding of how to achieve the best available results at every stage of the case: from pre-suit investigation through jury trial and appeals. John earned his undergraduate degree from University of California, Santa Cruz. He received his JD from the SMU Dedman School of Law. During law school, John worked as an Articles Editor for the Science & Technology Law Review where he was also a published author on electronic discovery in litigation matters.